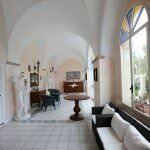 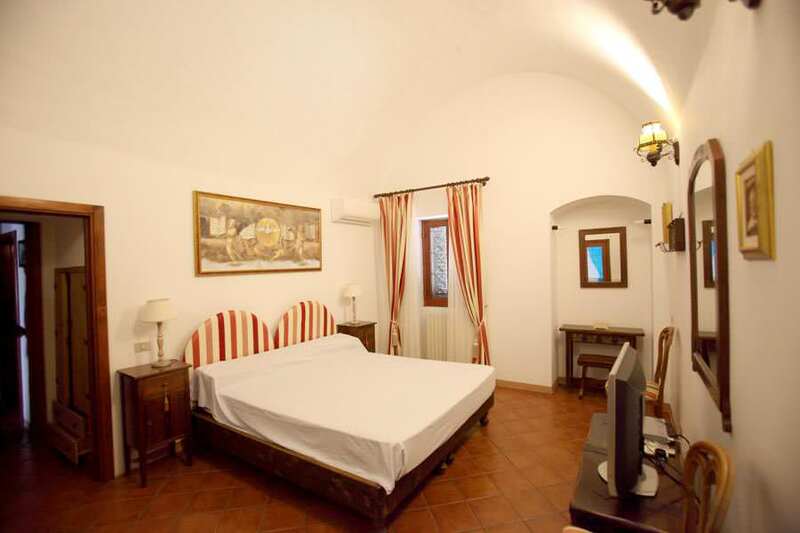 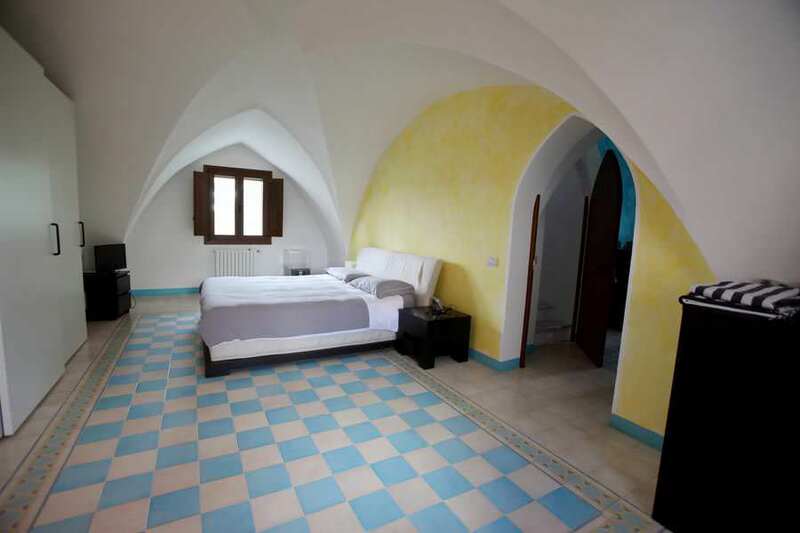 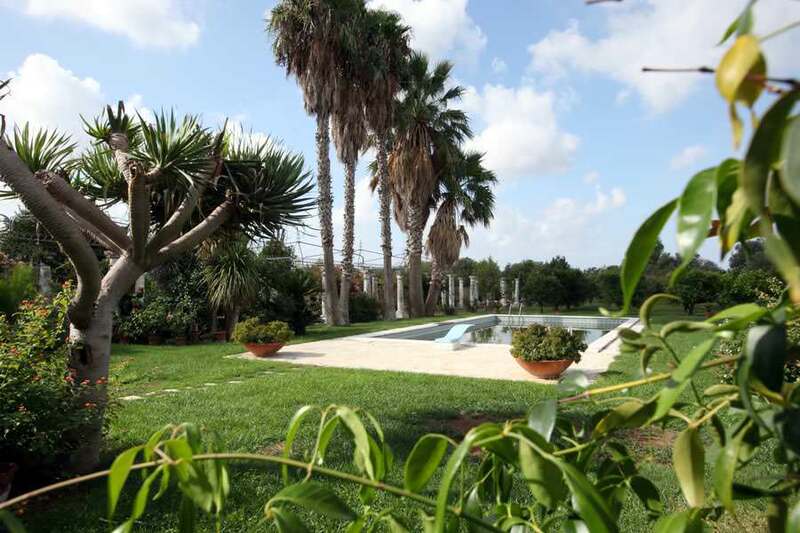 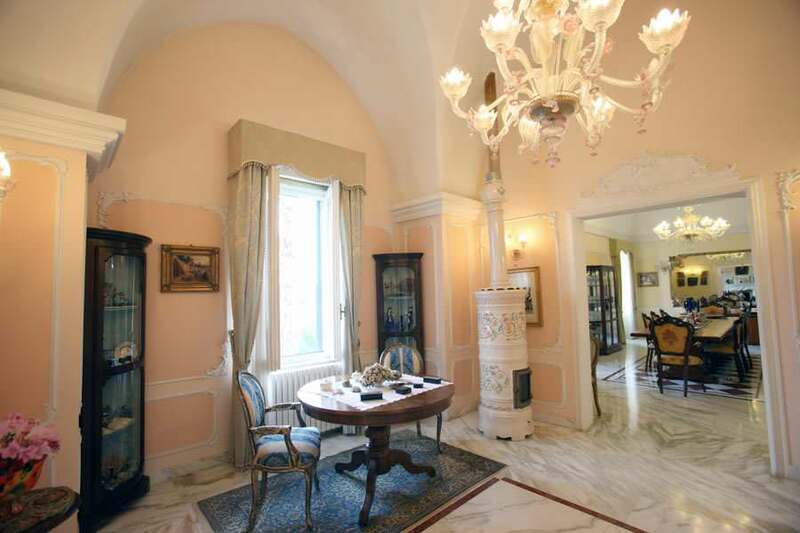 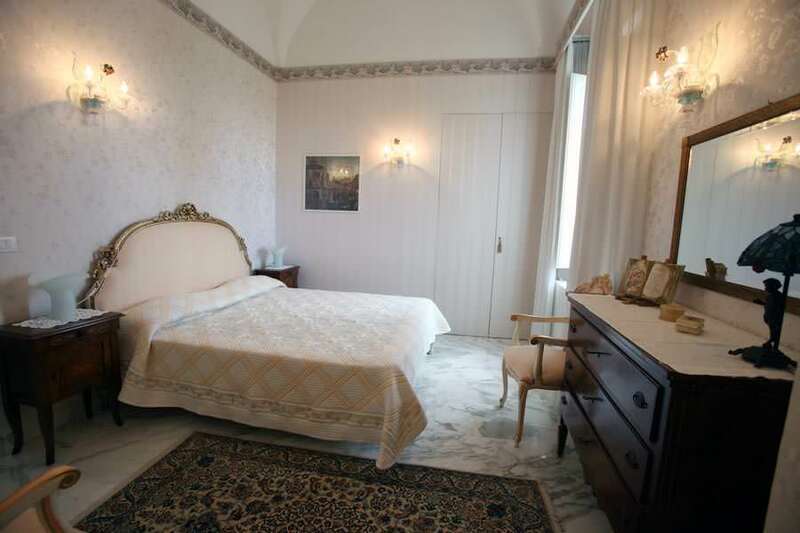 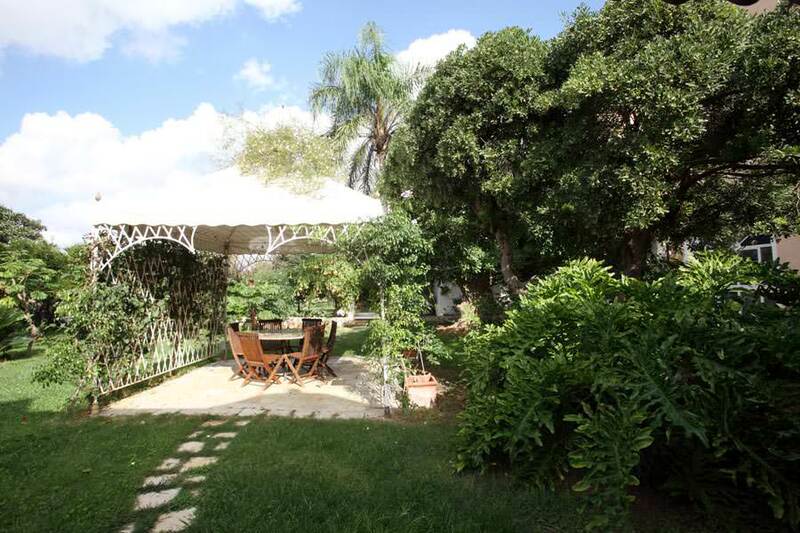 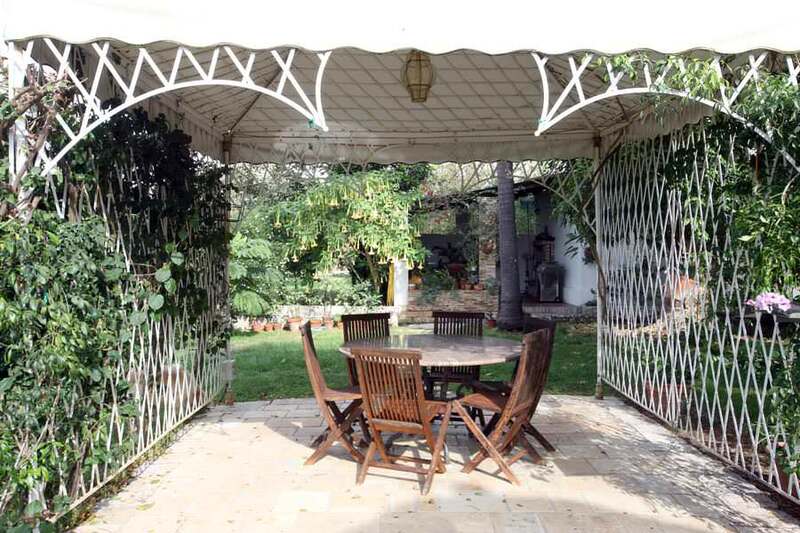 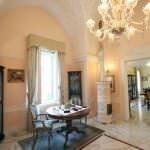 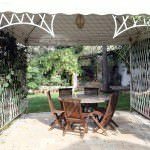 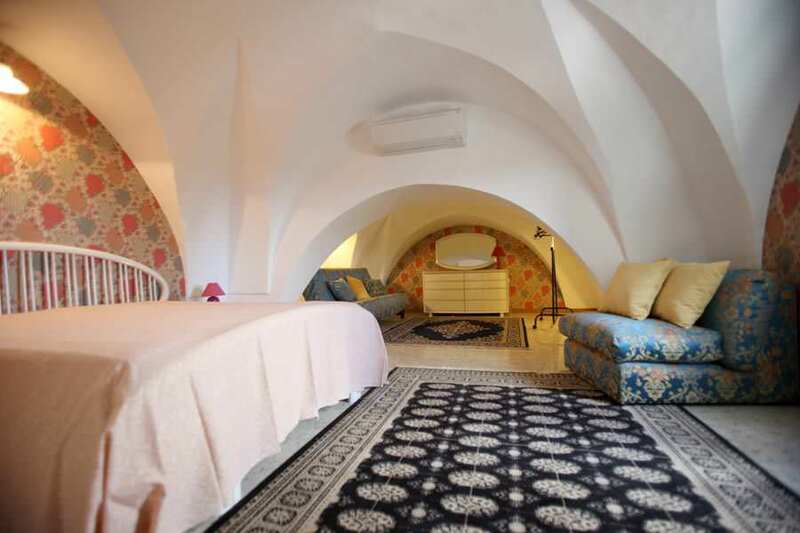 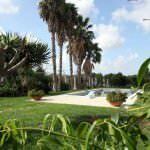 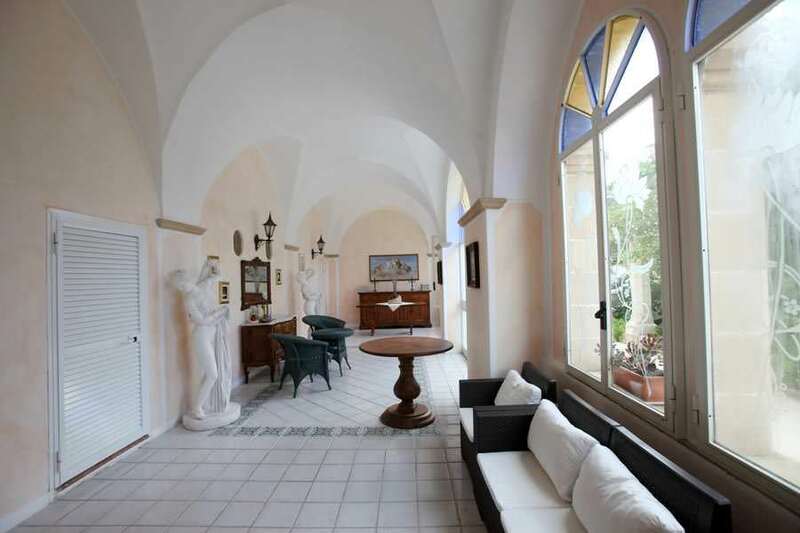 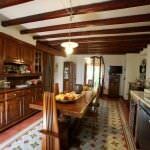 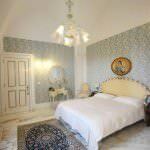 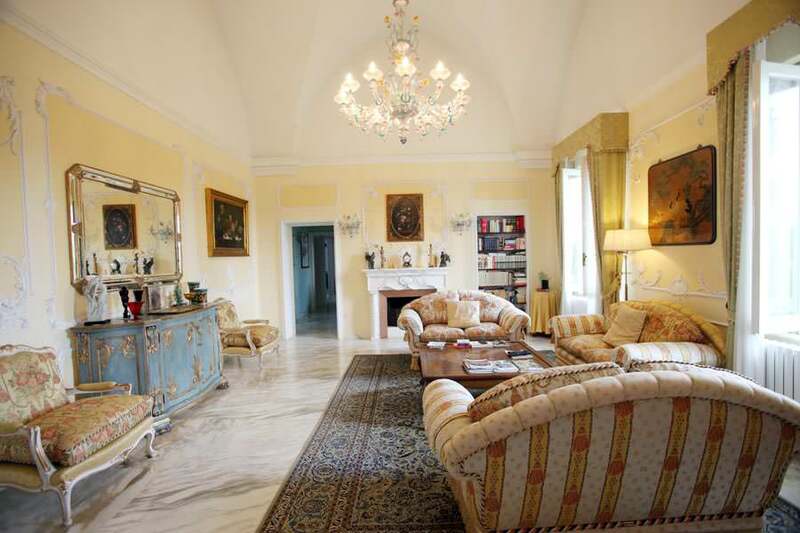 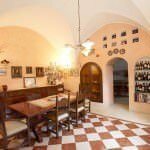 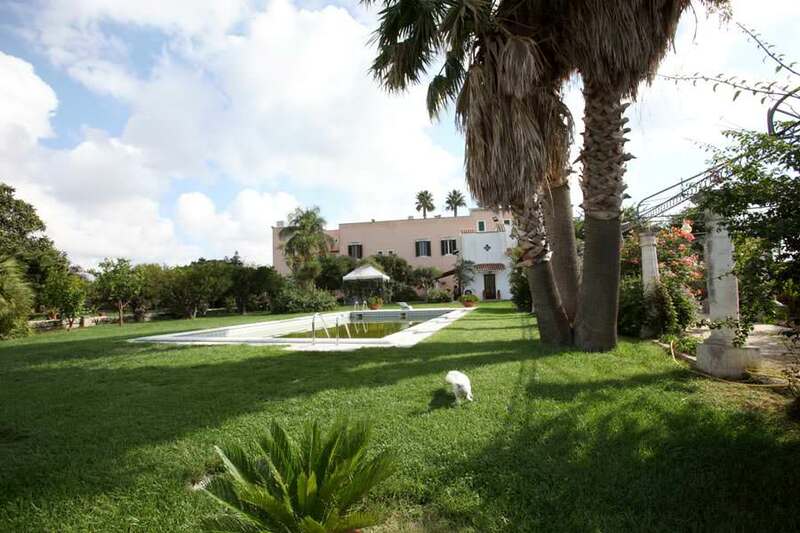 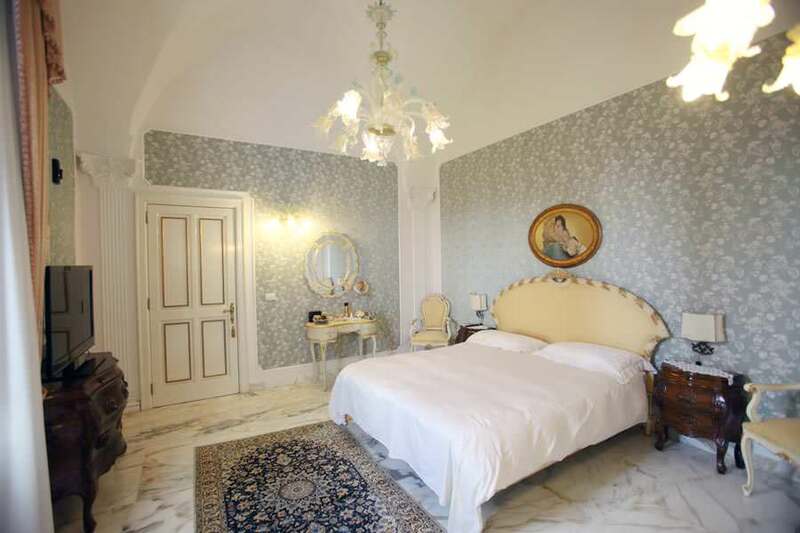 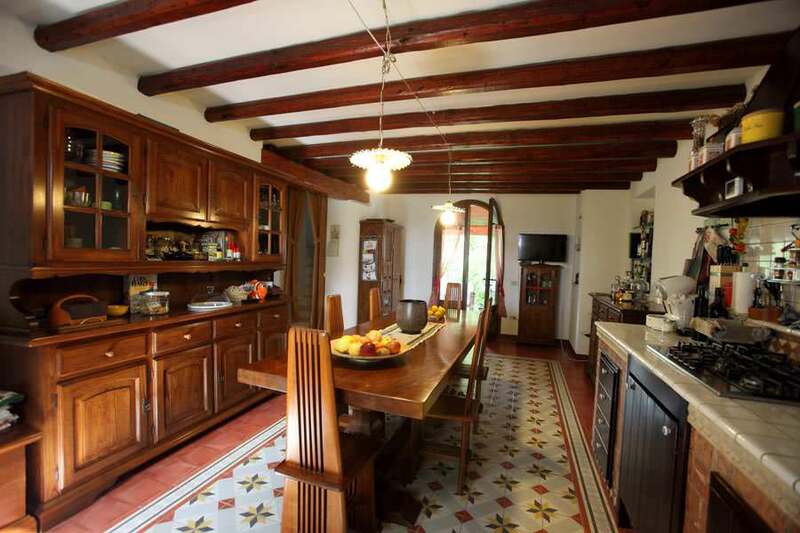 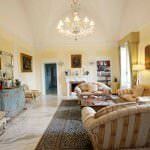 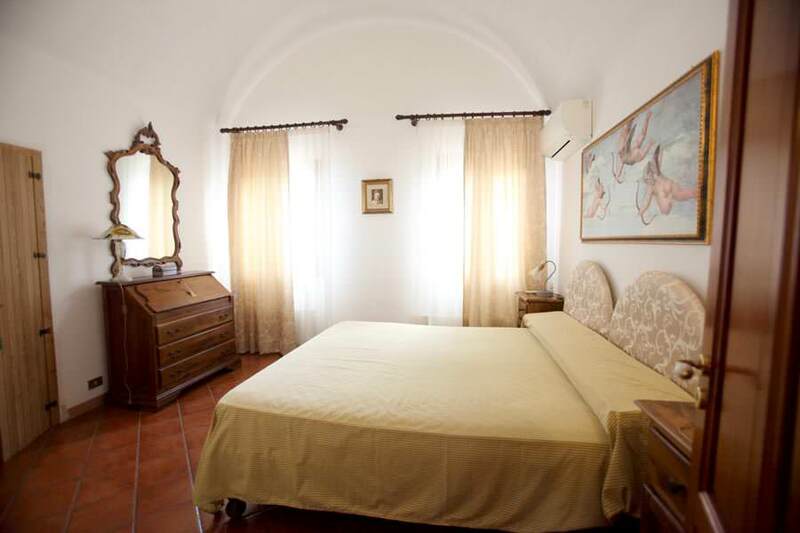 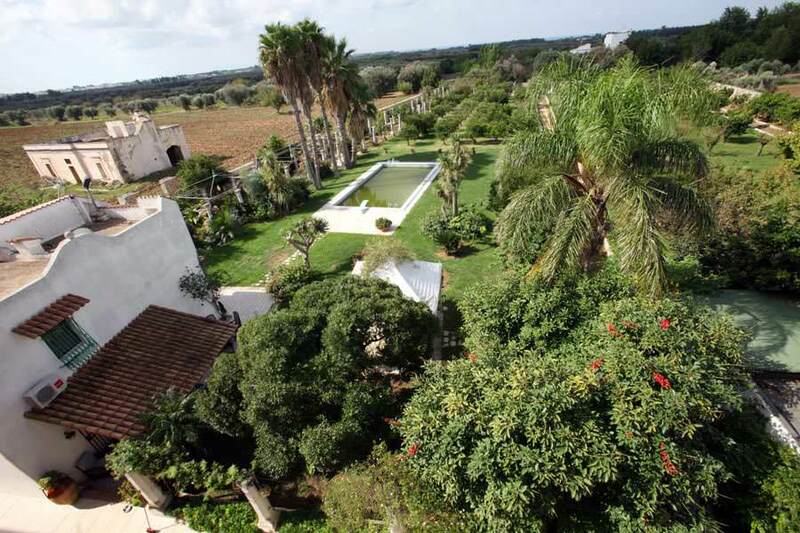 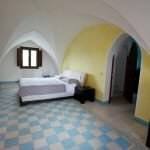 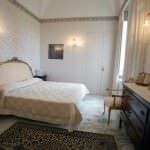 Beautiful villa in the hinterland of Gallipoli (Lecce). 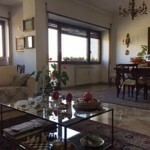 From the house you can see the port and the sea of Gallipoli. 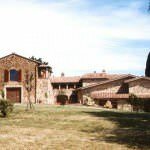 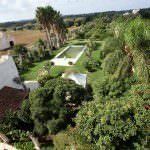 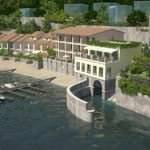 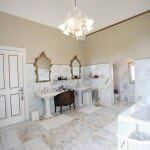 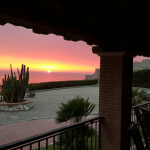 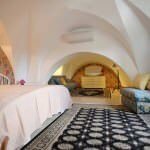 Total area of the building is 900 square meters, eight bedrooms with bathroom, air conditioned, 10 kW solar panels, solar hot water production, pool 15 x 6 meters, the whole property is 8,000 square meters, is fenced by a wall three meters high in tuffs, garden paths bordered by tuffs handmade. 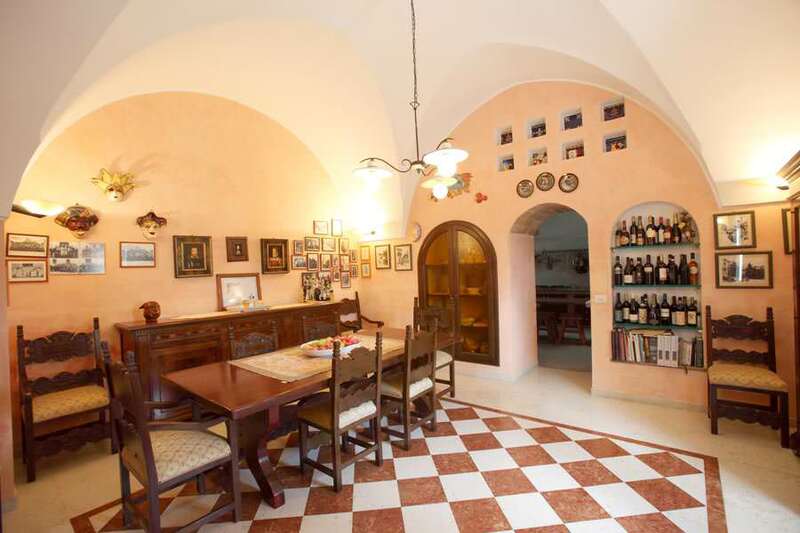 Annex of 90 square meters on two levels. 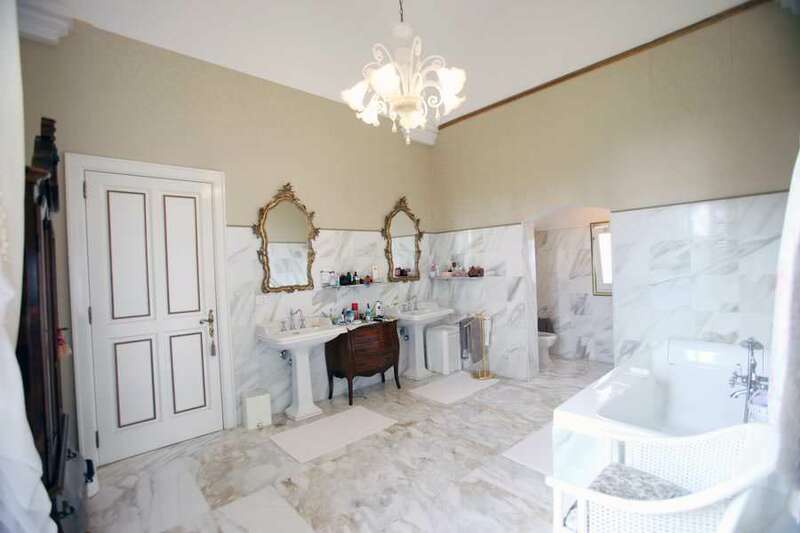 Intrusion detection system, closed circuit TV recording. 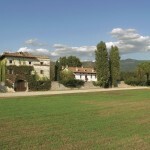 Irrigation system fed by artesian completely buried. 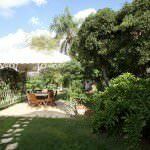 One hundred sixty varieties of plants (there is a census) and tropical citrus, two main entrances. 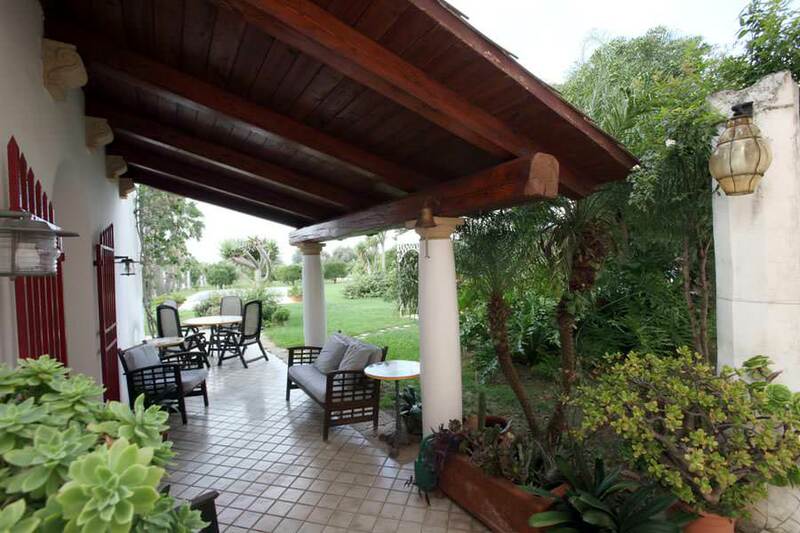 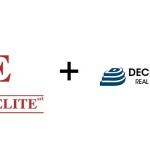 The whole property is in compliance with all the permissions and certifications of law. 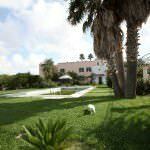 On the roof of the main building are visible panels of the photovoltaic and solar thermal.